Six days a week, Gaylyn Steelman wakes up at quarter after four in the morning to head to the diner she’s owned since 2004. 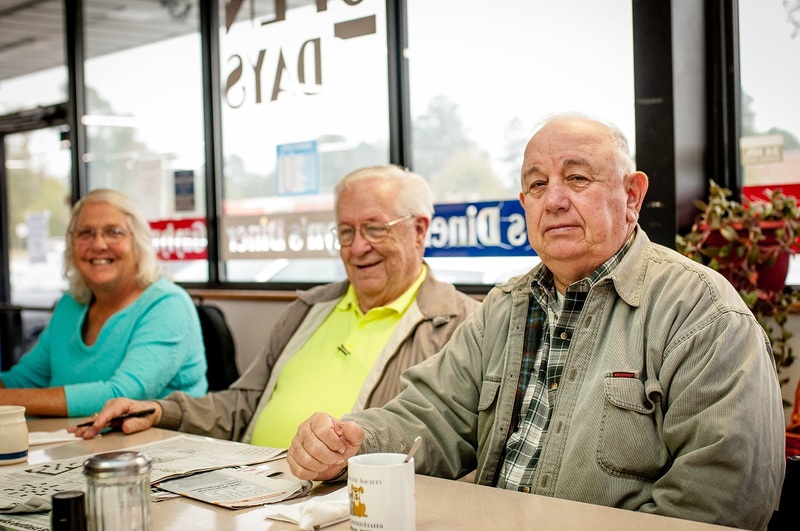 By the time she pulls into Gaylyn’s diner, located inside the CITGO station at the corner of Village Road and Navassa, customers are already waiting in their cars, ready to sit down and read the paper over freshly brewed coffee and friendly conversation. 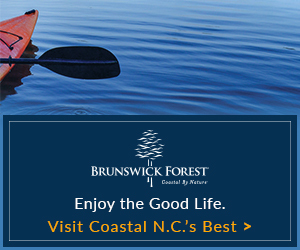 “Nobody’s in a real big hurry,” says Steelman, who moved to North Carolina from Illinois in 1992. 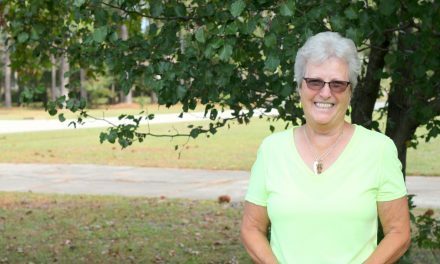 Steelman worked as a server at the Waffle House in Leland for nearly ten years before moving over to Bagels Café. When the owner of Bagels Café decided to close up shop only six weeks later, Steelman took a leap of faith and with the help and encouragement of her father, Robert Murray, she purchased the space and created her own restaurant. 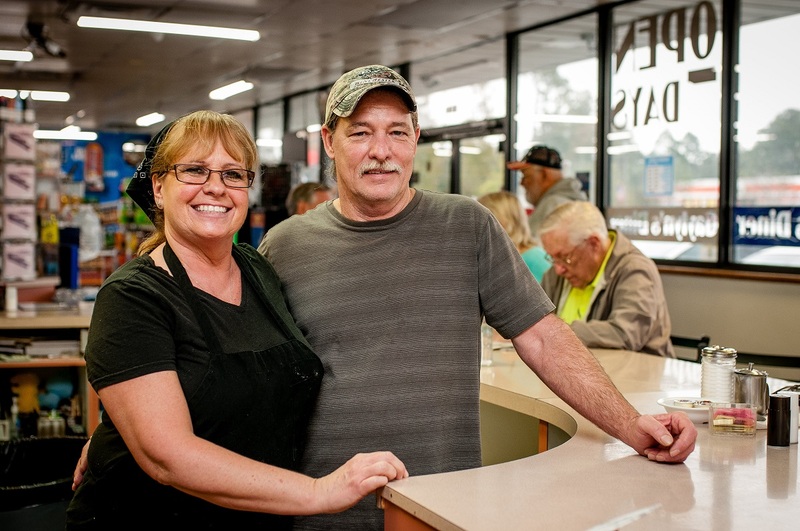 When the recession hit in 2008, Steelman was forced to downsize, relocating Gaylyn’s Diner to its current spot in “Old Leland,” sharing a building with a bustling gas station. Not only did her loyal customers follow, but the smaller space created an even homier feel. The charming diner, which seats 45, is also steadily busy. 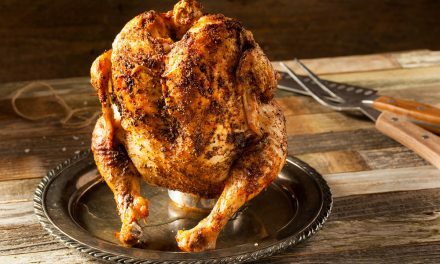 Open Monday through Saturday from 6:30 a.m. to 2:00 p.m., customers have the option of perching on a high-top stool at the bar or sliding into a booth or table. Green potted plants line the windowsills and everyone seems to know at least one other person there. Gaylyn’s is closed on Sunday so that Steelman and her fiancé, Mike Gurganious, can go shopping for the diner. Steelman says that Gurganious is her right-hand man at the restaurant, serving all of the customers while she cooks in the open kitchen. Her most popular breakfast items are veggie omelets with bacon, air-dried sausage, French toast, liver pudding, grits, and country ham (not too salty, she adds). For lunch, people love the fresh hamburger patties, club sandwiches, chili (her dad’s famous and secret recipe), monkey sticks, onion rings, and fried mushrooms. To wash it all down, Mike’s homemade sweet tea is a major crowd pleaser. 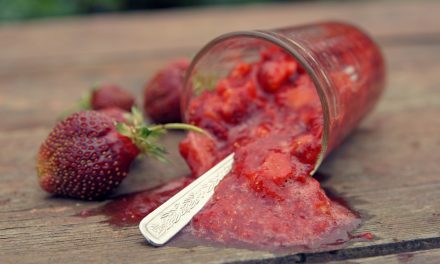 Steelman says that cooking comes naturally to her, but she believes that it’s her thoroughness that keeps people coming back. 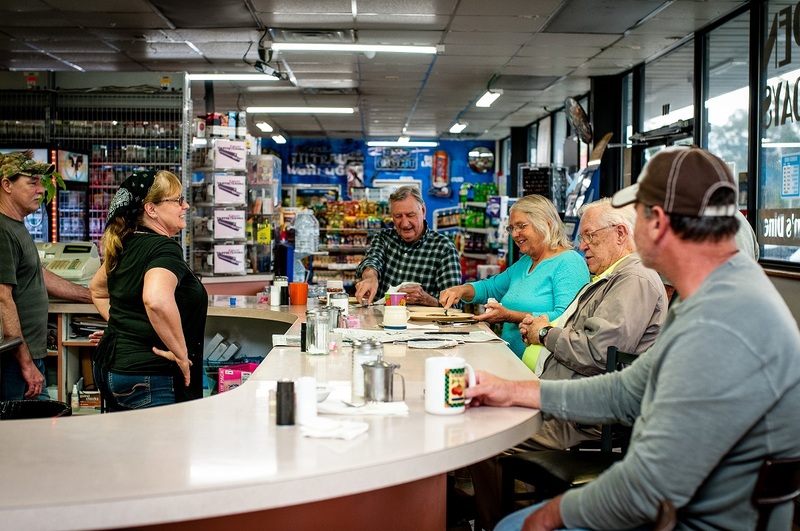 When Steelman and her father first opened up the diner, they bought different types of hot dogs and sausages and then had their customers sample them and choose which they liked best. That’s how Steelman and her dad decided which kind of meats to use for their menu. That focus on what the customer really wants is what continues to set Gaylyn’s Diner apart. Steelman’s father passed away two years ago, but his memory continues to inspire Steelman to work hard and find enjoyment in what she does. 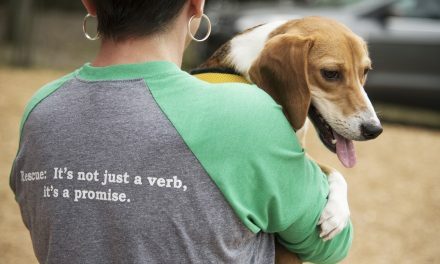 “I told him I wasn’t going to give up,” she says. In fact, working is what’s helped Steelman cope with her loss, and it’s what lifted her up after the previous losses of her mother and younger brother. “My customers cheer me up and keep me going,” she says. As do family members who jump in to help with the diner whenever and wherever needed, she shares. 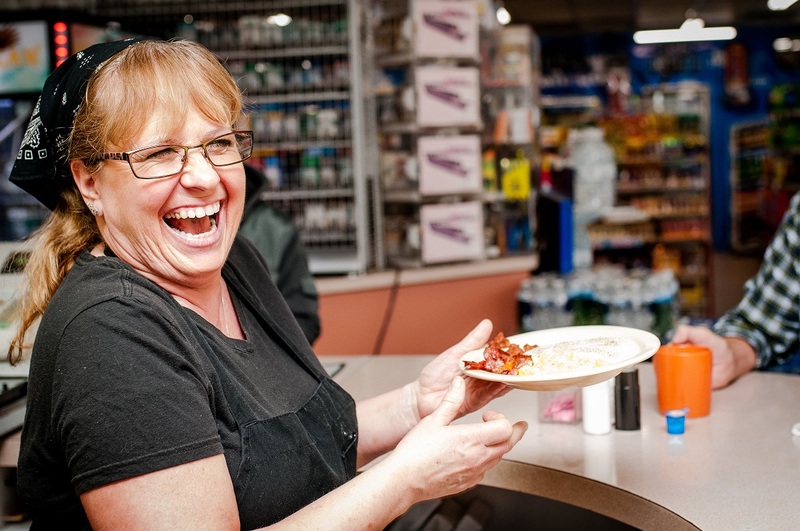 Over the years, Steelman has had everyone from her parents, her daughter, her sons, her sister, her brothers, and Mike’s sons lending a hand at Gaylyn’s, waiting tables, deep cleaning, keeping her company, and thinking up new culinary creations. 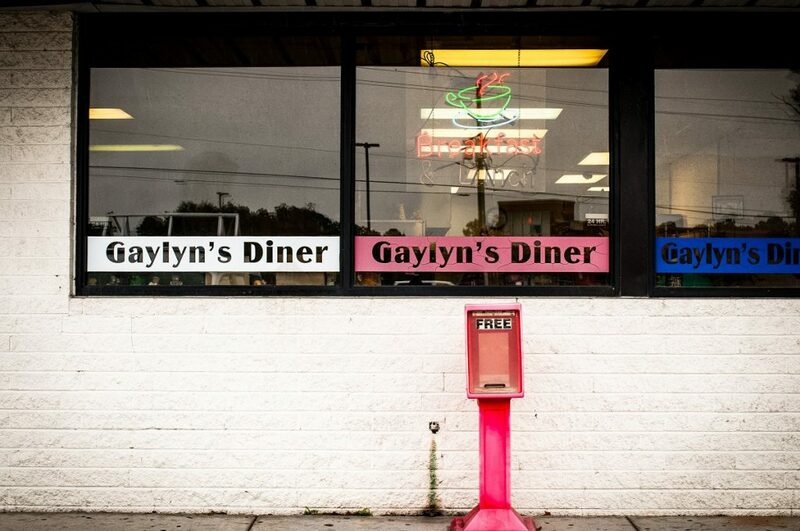 Most days, though, Gaylyn’s Diner is a two-person operation. “We’re a dynamic duo,” Steelman says with a laugh, referring to Gurganious and herself. She says the best parts of the job by far are the customers and the satisfaction it brings her to hear how much they’ve enjoyed their meal. And watching Steelman maneuver skillfully through the kitchen, flipping pancakes and whisking eggs, wearing a smile that reaches her eyes as laughter and chatter fill up the room, it’s pretty hard not to feel happy, too.